Happy party day, friends! Today's link party is sponsored by Appliances Online and they're treating one of you lucky ladies (or gents) to a $50 Amazon Gift card! Want to be entered to win? All you have to do is add the following tagline to the bottom of whatever post you're linking up and then leave me a comment telling me what number link you are. Easy as that! 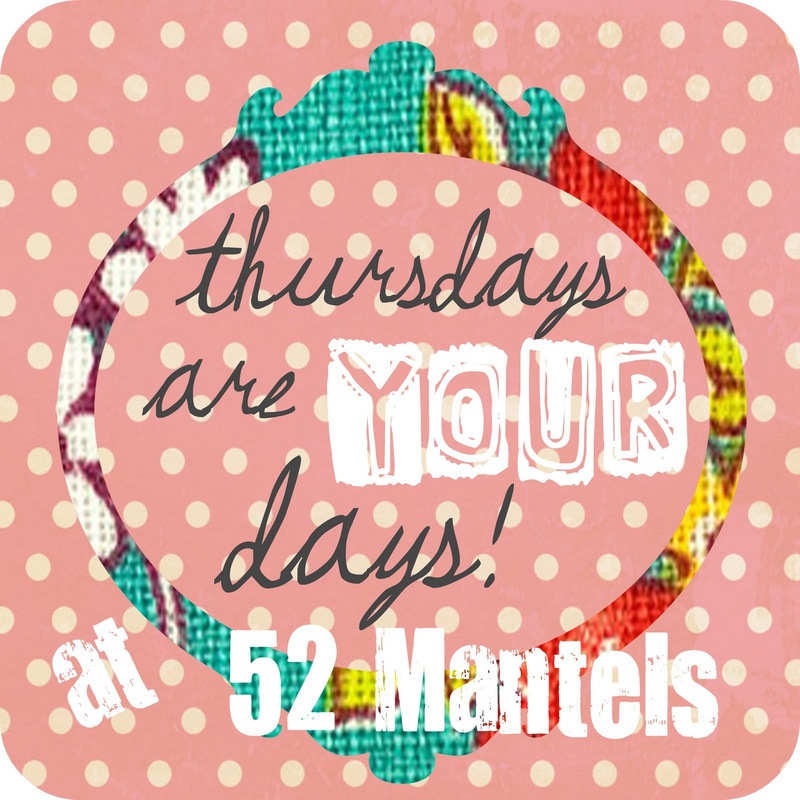 My entry into Thursdays are YOUR Days at 52 Mantels is sponsored by Appliances Online and their Best Freezers! This is TOTALLY optional. If you don't want to enter the giveaway, you are still welcome to link up as normal! 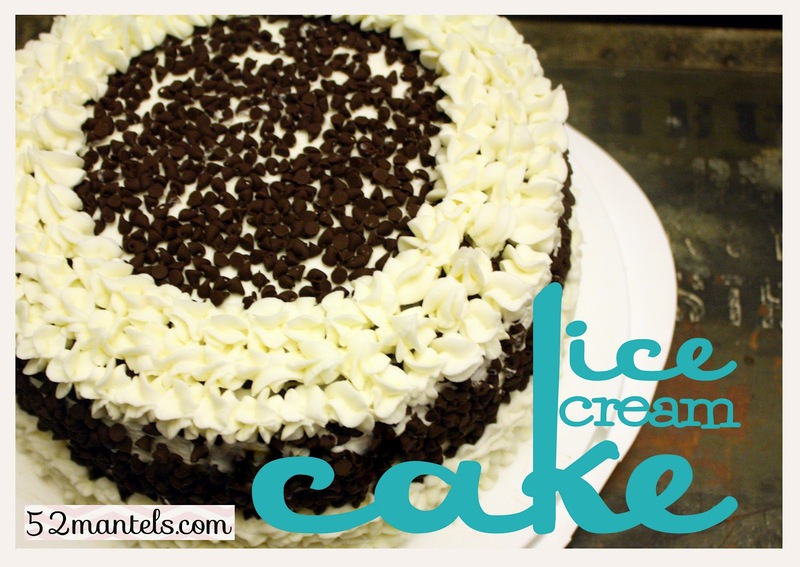 On Friday I shared with you a recipe tutorial for delicious ice cream cake! And, yesterday I shared a recipe for a summery Mint-Watermelon Salad. Thanks so much Emily for hosting a great party! I am so behind on my blog reading...I need to catch up on your projects for sure :) Thanks for hosting Emily! Thank you so much for hosting, Emily!! I am now craving cake!! Just got back from vacation and that watermelon salad looks amazing! We just had one in Asheville and now I'm craving your version! Oh wow your ice cream cake looks incredible! Thank you for hosting! Thanks for the party! I entered, and mine is #58! Love this! I entered, and I am post #59! Thank you for hosting the link party. I enjoy reading your blog! :-) My post in #60. Tonya from Chirping with Excitement. Thanks for sharing so many wonderful ideas and tips. That watermelon salad looks SO refreshing!! AND the ice cream cake-incredible!! Have a great week, Emily! I hope you are enjoying your summer! Thanks for hosting Emily! 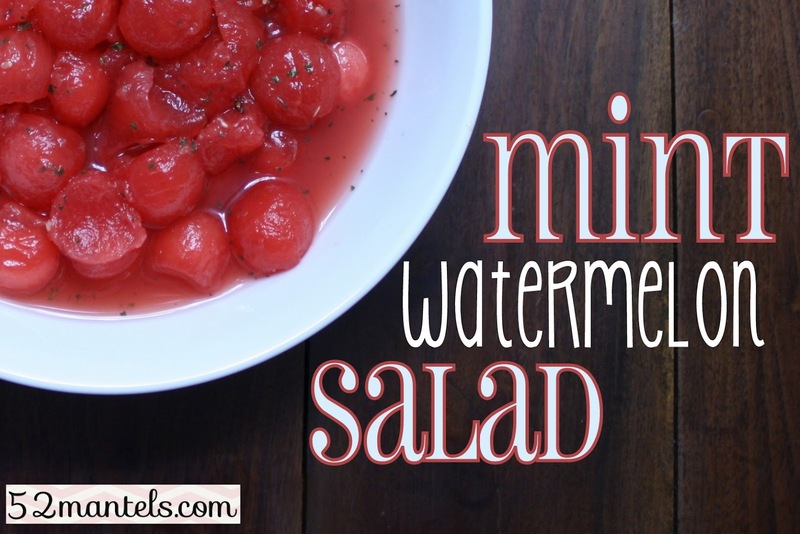 That watermelon salad is on my menu this week! I love the ice cream cake tutorial. I've tried to make it last time but it just didn't turn out right. Now I will have to try it again!! I'm number 19 I think! I'm not too sure! 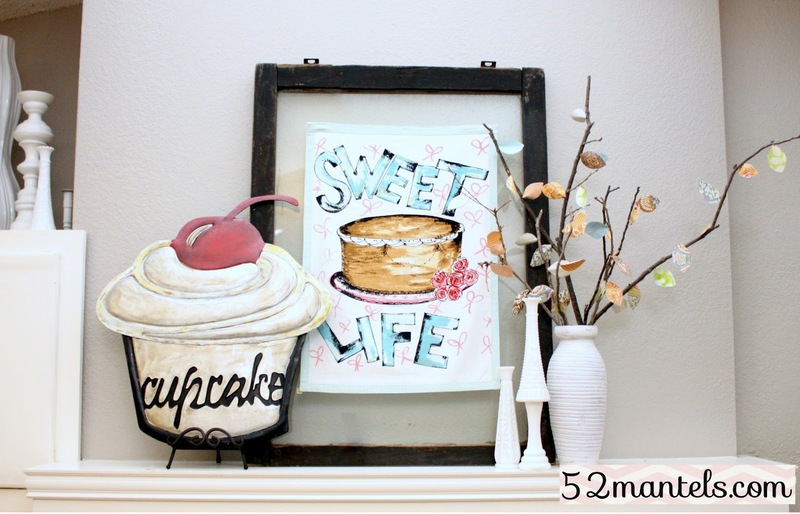 Thank you so much for hosting a wonderful party each week :) Love linking up every week! Great party, Emily; thanks so much for hosting! Hope you are having a great time on your retreat! Hi! I really enjoy linking up with your parties - so many wonderful entries!